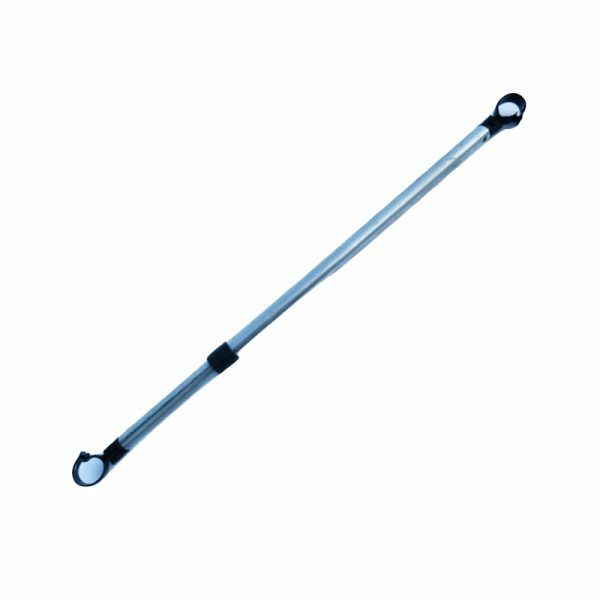 Note it is also possible to buy a replacement adjustable bar pin for the adjustable bar if you have not broken or lost the entire bar, then this could be a better solution for you. If you are not sure which spare part you need or are looking for a part not listed on this site please email our UK customer services team ukstore@crazycatch.com. In addition, take a look at the Crazy Catch range in full if you are unsure which product you have. All Crazy Catch accessories prices are inclusive of postage and packing and also to note parts will be dispatched from our UK office via Royal Mail Second Class service so will take 3-4 days to arrive.